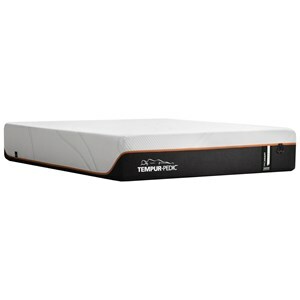 The Queen 12" ProAdapt Firm Mattress and Tempur-Flat Low Profile Foundation by Tempur-Pedic® at SlumberWorld in the Honolulu, Aiea, Hilo, Kailua-Kona, Maui, Hawaii area. Product availability may vary. Contact us for the most current availability on this product. The TEMPUR-PEDIC ProAdapt Firm Mattress Collection features Advanced Pressure-Relief for deep relaxation. Using both the original TEMPUR material for firming support layer along with the new TEMPUR-APR comfort layer - TEMPUR-PEDIC's most pressure-relieving material ever, you've got a very supportive mattress built for a deeper, more rejuvenating sleep. The SMARTCLIMATE DUAL COVER SYSTEM, provides a cool-to-touch outer fabric and a super stretch inner layer to allow the TEMPUR material to freely mold to your body. The TEMPUR-ProAdapt Firm collection is a great option if you are looking for Mattresses in the Honolulu, Aiea, Hilo, Kailua-Kona, Maui, Hawaii area. 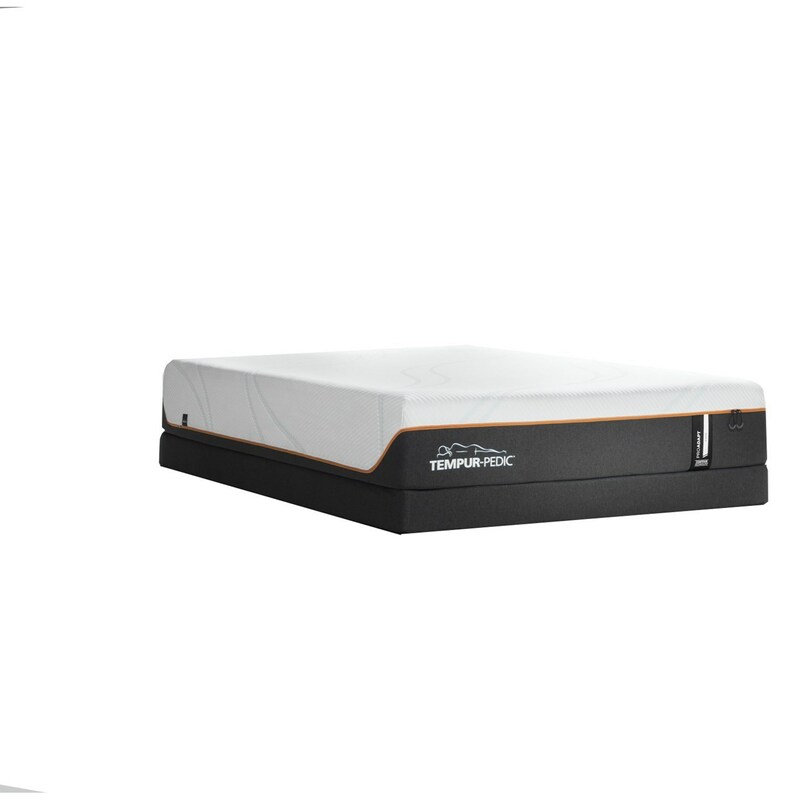 Browse other items in the TEMPUR-ProAdapt Firm collection from SlumberWorld in the Honolulu, Aiea, Hilo, Kailua-Kona, Maui, Hawaii area.